Five funerals in two weeks tends to make me contemplative. Many of us have lost loved ones over the years. I am now 57. I have long lost my grandparents, my father, my brother, my sister, my nephew and more, and this past week my only son would have turned 27 years old. My heart and soul find its only rest in God’s precious promises for those who trust in Him. This is the truth, the hope that we have in Jesus, and it is His Word that I trust in. There are so many things that have the potential to divide us, but no better precious truth than this hope to bind us together. 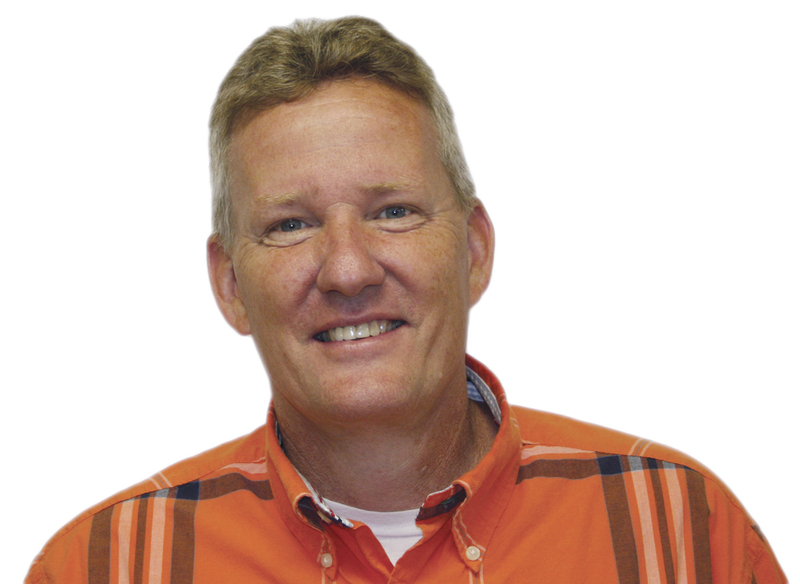 Charlie Robinson serves as pastor of NorthRidge Church in Sabetha.